The ancient art of threading hair removal originates from the Middle East, Arabia and Asia. This manual technique uses a loop of twisted cotton to trap the unwanted hairs and remove them from the skin. 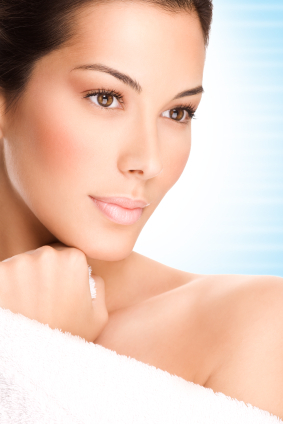 The process removes only the hair leaving the skin undamaged. Threading is able to remove just one hair at a time and so is able to create precise eyebrow shapes. The threading process causes minimal irritation and so is good for sensitive skin. Facial hair around the top lip and chin can be completely removed and with regular treatments re-growth is reduced. © 1993 - 2018 Banner Innovation. All rights reserved.